Anyone who has tried to shoot a photograph of their new car (or their old, well-loved car after it finally drove through the car wash) knows that a car is difficult to capture. Nevertheless, those of us who have practiced can vouch for this series of tips that I’ve aimed at my neighbor’s Mustang and my own practical Prius. It may seem obvious, but the first thing you need to pay attention to with car photography is the car. Are you shooting your car or someone else’s? 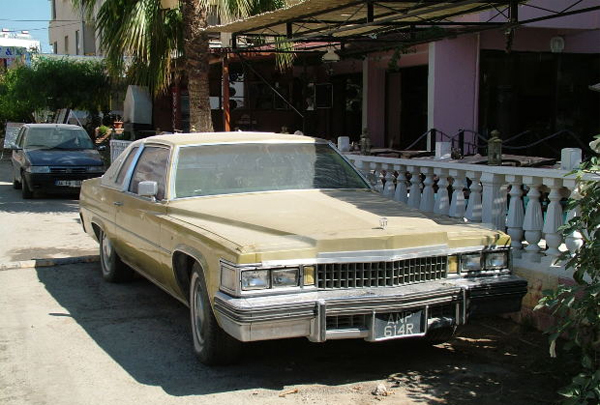 Do you know the car—does it mired with dents and dirt? Make sure that the car is exceptionally clean, unless you are shooting a truck or SUV that looks better with a little bit of mud caked on it. If you recently accidently backed into a guardrail while making a three-point turn, figure out if there’s an angle from which you can shoot the car that masks this flaw (unless you’re taking pictures for your claims adjuster). Another thing to consider: will your car be still, or rolling? Photographing a moving vehicle is a slightly different art than getting a vanity or practical shot of a car that isn’t moving. When photographing a still vehicle, you don’t really have to worry about shutter speeds. Just set up your camera on a tripod or put it in burst mode. That way, if one of your shots is shaky, the next one has a higher likelihood of being what you imagined. In other words, cars look great on a road or in a parking lot, but make sure there’s not a more attractive vehicle in the background. Make sure you take the time to move anything that has the potential to be a distraction—even if it’s just a rogue bird feather—out of the shot. If you’re not into the janitorial duties associated with a natural setting, go for a studio. Studio rental may be expensive, but artificial light can be more flattering for your super-reflective car. Subsequently, your location won’t matter at all if the lighting is wrong. If you are going for a natural setting, make sure that your shot isn’t backlit (that the sun isn’t behind the car). Early afternoon light is often best and will eliminate the threat of shadows cast by the high noon sun. If you have the resources, try playing with studio-bound artificial light. It can be informative to see how your car looks in a variety of environments. Besides remembering to keep the lens as clean as the car you are photographing, it’s important to remember that Ultra Wide Angle Lenses are a bit too wide for car photography. A wide angle lens will let you stay closer to the car, but will exaggerate the car’s features. 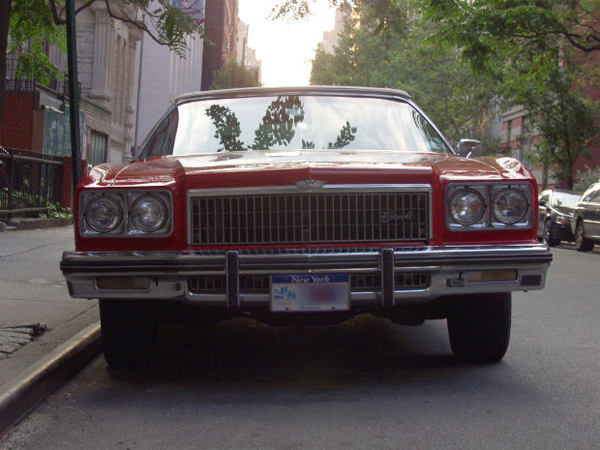 For a classic car photograph, stick with a standard lens and a normal focal length. 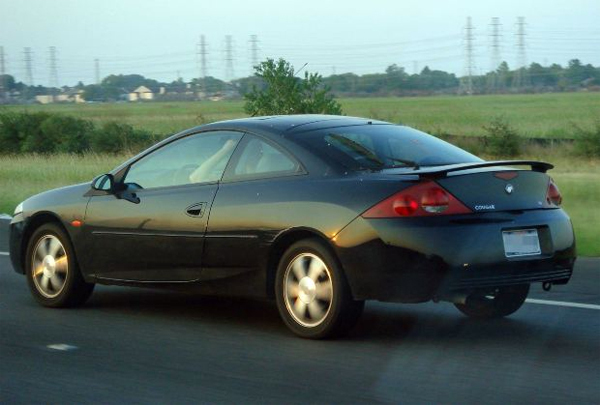 A plainer car will often be flattered by a longer focal length, so if you’re looking to get a glamour shot of your Chevy Cavalier, try that out. Naturally, you want to consider the end goal of your shoot. 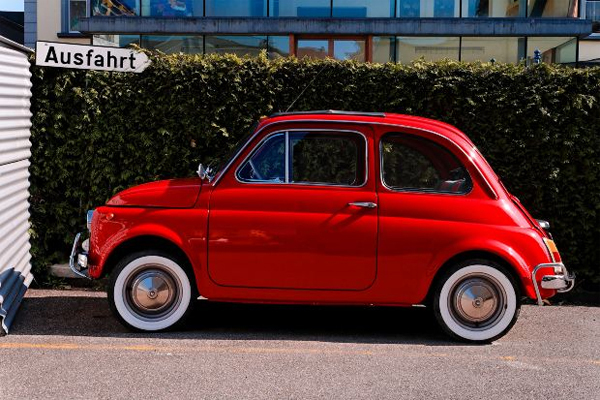 Shooting a Fiat with a wide angle lens could yield a humorous result! The last thing you want to see in the final photograph of your car is your reflection gleaming across the hood. Shininess, too, is the enemy of car photographers, but luckily it can be eliminated by using a polarization filter. A good polarization filter will cut you out of the picture, as well as any trees or sun glare that may have worked its way into the shot. You may even be able to see into the car if the windows aren’t tinted too darkly, so make sure the inside of your car is as clean as the outside. A polarization filter will be worth the money as long as our planet revolves around the sun. To capture a car in its entirety, you’re going to want to shoot it from a variety of angles. Get started by shooting at eye-level, and be sure to get a shot of the front 3/4 of the car, the rear 3/4, the full side, full front, and full rear. Traditionally, photographers also include a shot of the engine, the dashboard, and the interior, and there are countless other options available. Be creative! It can be flattering to shoot cars from up above, or from a touch above the ground. Like with lens and focal length, the angle from which you shoot the car will reveal something about the car’s personality. Consider what you hope to express through the photograph. 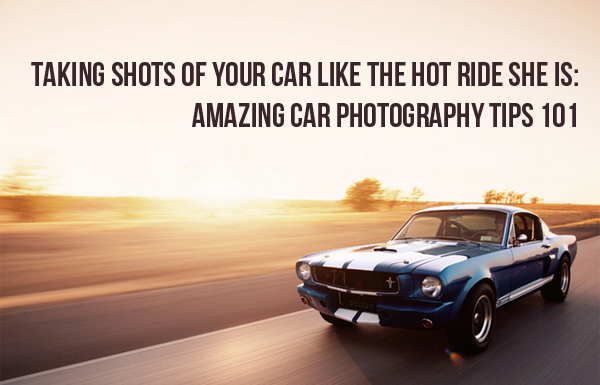 While photographing a car before having looked at a great deal of car photography may result in an artistically-interesting shot, your shoot may be better served by seeking inspiration beforehand. Having knowledge of ways that cars have been traditionally captured will give you a better idea of what “rules” to follow and which ones you would like to break. Additionally, your inspiration need not be limited to other car photos—look at the ways people shoot food, or trains. What can be learned from other objects that could contribute to a visually-interesting picture of a car? Author’s bio: Amy Cobb feels most at home behind a keyboard or a snapping shutter. She’s a Jill-of-All-Trades media refugee turned blogger who, since jumping ship from the Fourth Estate, blogs on all things media and media-education-related. Most recently she’s worked on pinning down the best photography career options. When not writing, Amy is doing her best not kill everything in her square foot garden plots, while always at the bidding of her Cavalier King Charles Spaniel, Snarls Barkley.